it will burn only what you are not. 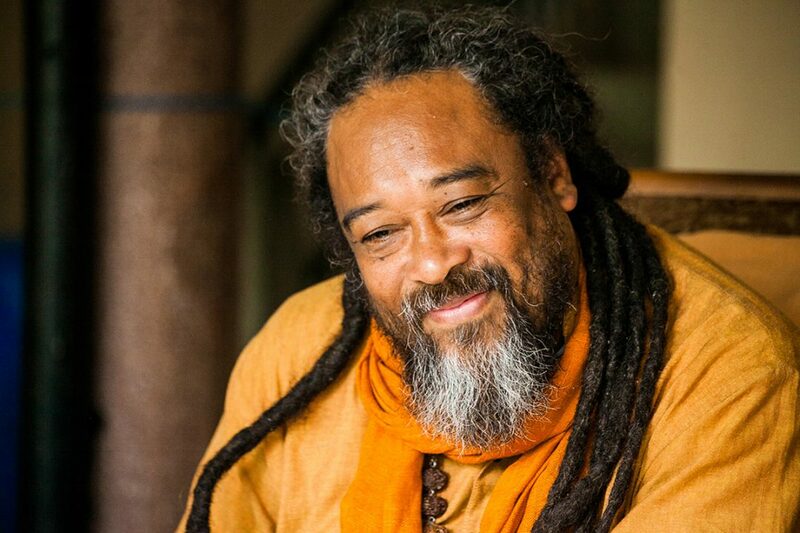 Come join the incredibly deep, joyful, loving satsangs with this grand master of Truth! Deeply insightful, fascinating, intimate, and sometimes funny, warm and most accessible… it will start to free you from the prison of person-hood and change the way you experience yourself and your life. Next occasion: to be announced. is a breath and a thought occurring in awareness.